Hi folks! It’s me, Ruthie with Arizona Oriental & Specialty Rug Care again, and I wanted to take a moment to talk about one of the services that we offer our clients to help them preserve their area rugs - soil protectant! Along with providing high quality professional and thorough area rug cleaning, we always want to help our clients preserve their area rugs for many years! I know I’ve said it before, but I’ll say it again - dry soil is very abrasive and damaging to our area rugs. In fact, it acts just like sand paper! Letting dry soil to build up at the base of rug fibers lets it grind away at the delicate wool and silk fibers of your area rugs. So, just as the name implies, soil protectant helps your fibers resist soiling! When clients ask me what it is, I like to tell them that soil protectant is a lot like the wax on our car’s paint. Just like wax prevents the dirt and dust of the world from chipping away at our car’s paint and doing damage, soil protectant does the same thing for our rugs! 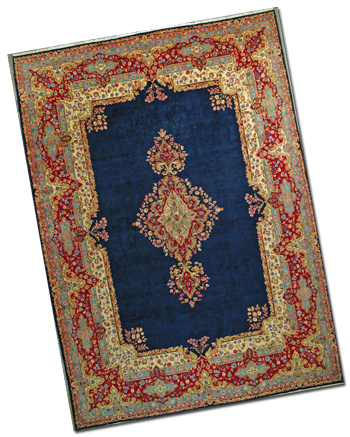 It helps to protect your rug fibers from the dry soil that your rug collects on a daily basis. So what are the top 3 reasons to have soil protectant applied to your area rugs? It gives you more reaction time when something spills on your rug. Keep in mind, however, that soil protectant is NOT bulletproof! 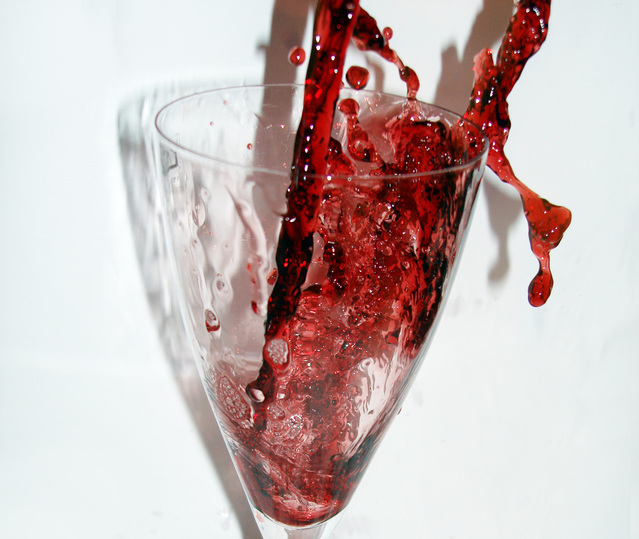 You should ALWAYS blot up spills as quickly as possible to prevent permanent staining. It does allow you a little more time to grab a stack of paper towels or cotton cloths to blot the spill up, however. It keeps your rug fibers cleaner for longer. As I said, soil protectant helps your rug resist soiling. Combined with regular vacuuming, your fibers will appear nice and clean much longer than a non-protected fiber. This means you can go a little longer before having your rug professionally cleaned again! It improves vacuuming & makes professional cleaning easier next time! Soil releases from rug fibers more easily when the fibers have been protected. It also helps prevent dry soil from working its way down in between the fibers, allowing you to pick up more dry soil when you vacuum. It is for these reasons that we always offer each of our clients soil protectant for their area rugs. 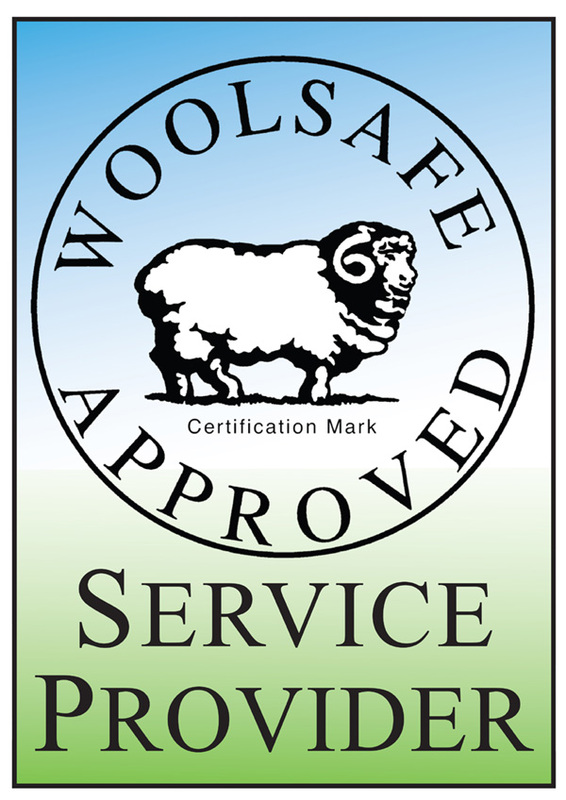 Our soil protectant is a CERTIFIED WOOLSAFE PRODUCT, so you don’t have to worry about the safety of your wool or silk fibers! By the way, it’s also completely safe for your children and pets! 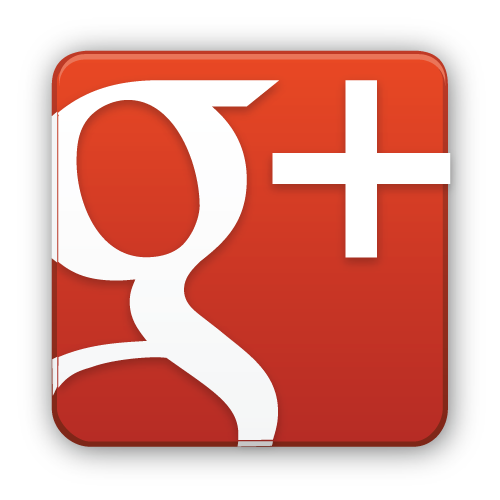 Arizona Oriental & Specialty Rug Care serves Sedona, Prescott, Prescott Valley, and much of the Northern Arizona areas. We meet the highest standards in professional cleaning of area rugs with rug wash specialists having earned the highest training, including certification as WOOLSAFE FIBRE CARE SPECIALISTS through the WOOLSAFE ORGANISATION. Such extraordinary certification ensures that our clients’ area rugs receive the utmost in care.